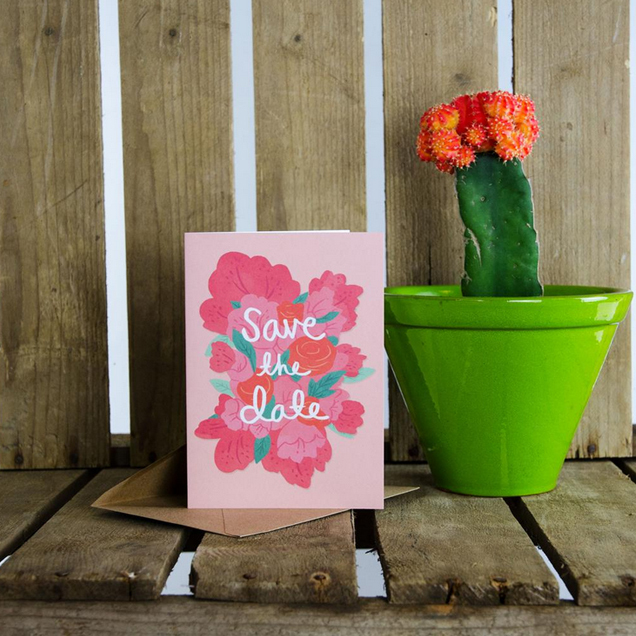 My 'Save The Date' card was featured on the Ohh Deer twitter today. 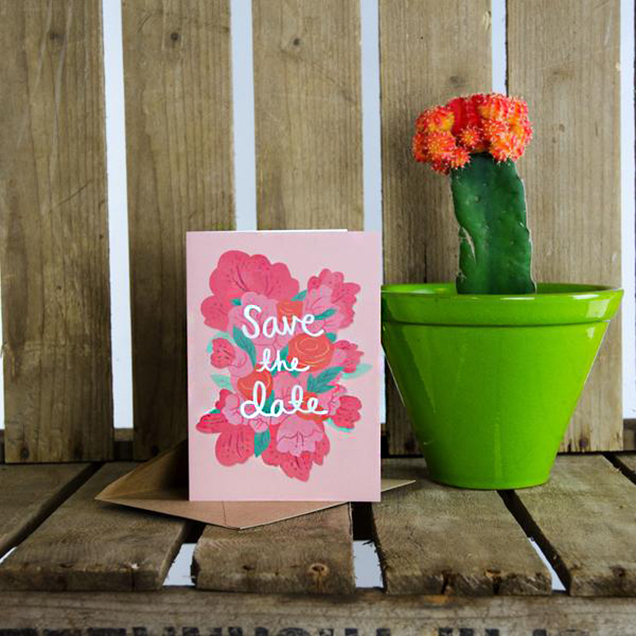 Photos are always better with a cactus! Hi, very usefully information, keep it continue. 2016 BMW Series latest model year for 2016.